If you travel to Machu Picchu in Cusco, Peru; Be sure to include the ruins of Pisac in your itinerary. 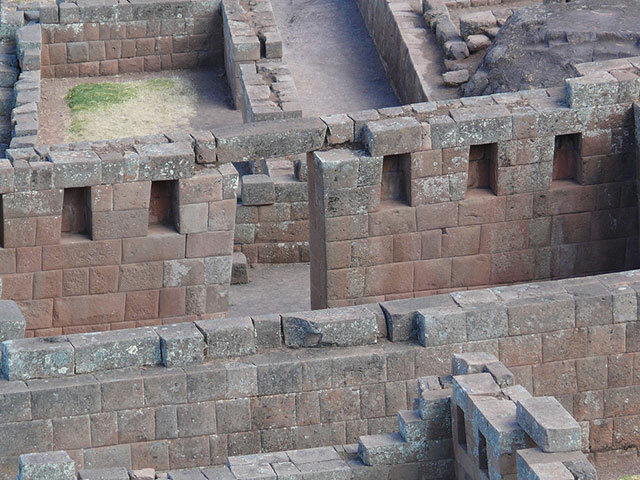 This Inca archaeological site is one of the jewels of the Sacred Valley of the Incas. It has temples and palaces carved finely in stone. 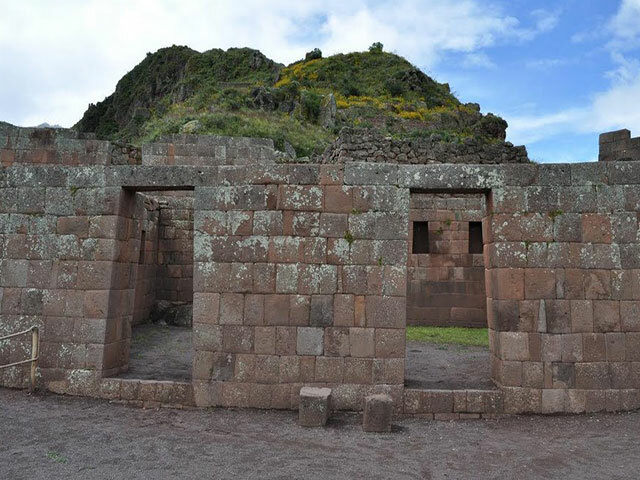 How to know the ruins of Pisac? Know all the information you need. How is the weather in Pisac? What to see in Pisac? How are the Inca ruins in Pisac? How much does the entrance to Pisac cost? What are the opening hours in Pisac? When is the best time to go to Pisac? 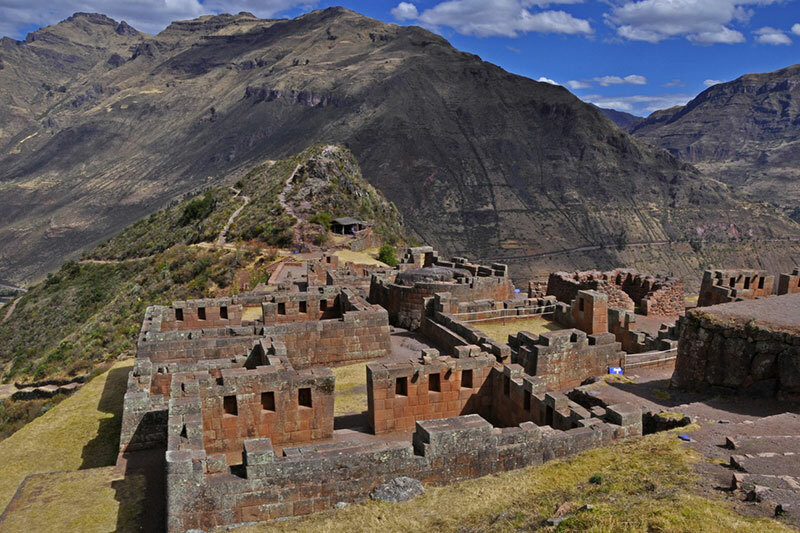 Pisac is a town of Cusco famous for hosting the Inca archaeological site of the same name. 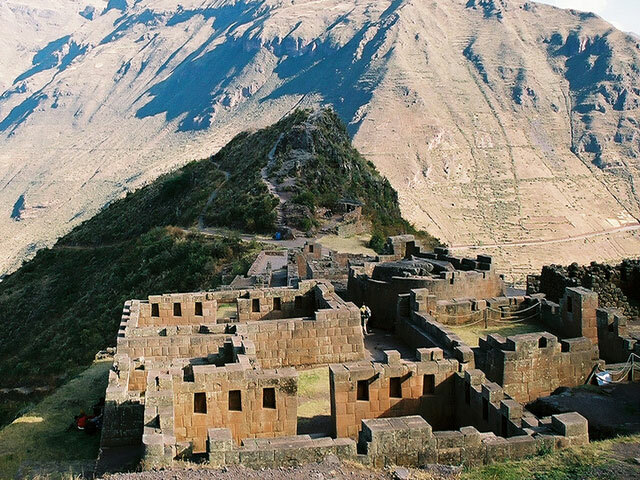 Its ruins attract thousands of visitors who travel the tour through the Sacred Valley of the Incas. It is recognized for its platform system and its carved stone enclosures. Pisac derives from the Quechua word ‘Pisaca’ which means ‘Partridge’. It is believed that the archaeological site has the form of a partridge. Pisac is located at the eastern end of the Sacred Valley of the Incas. 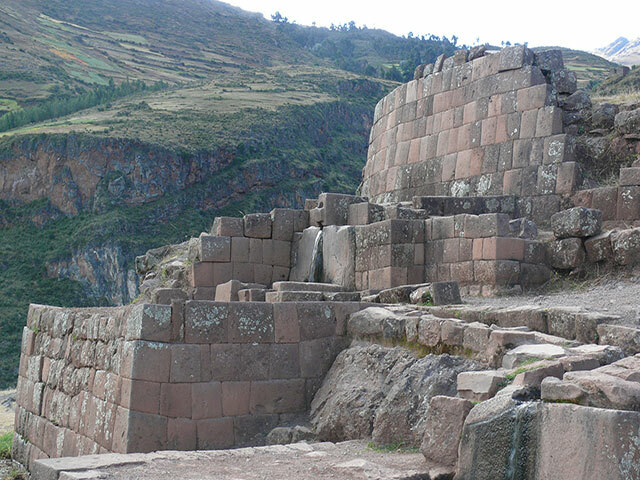 The ruins of Pisac is one of the best Inca archaeological complexes in Peru. 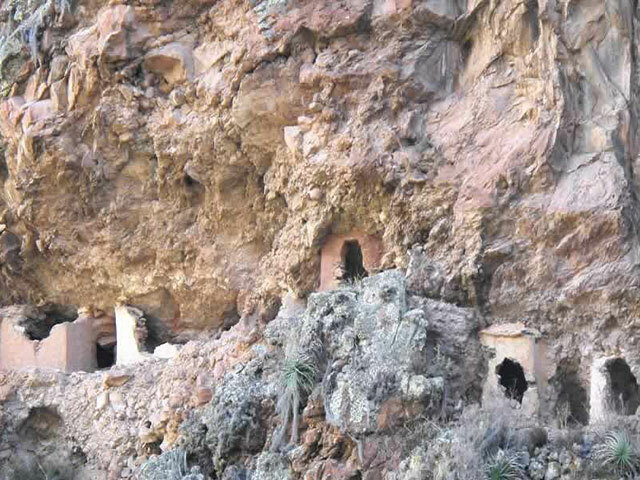 They are located on the road along the side of the mountain, just behind the town. The climate in Pisac is mild most of the year. In the village, the climate varies from 2ºC. at 21ºC. There are 2 seasons: the dry season (from April to October) and the rainy season (from November to March). In the latter the rains occur more frequently. The days are mostly sunny and the nights are cold. Pisac is located 1 hour from the city of Cusco on the highway (34 kilometers). It is reached by the road that leads to Sacsayhuaman. Public transport buses are taken in Puputi Street in the Historic Center of Cusco. The town of Pisac – The town of Pisac is surrounded by beautiful mountains. There you can enjoy nature as well as its square and church. The market of Pisac – The traditional market of Pisac was a very important commercial place for centuries. Today, it is frequented by tourists, especially on Sundays. 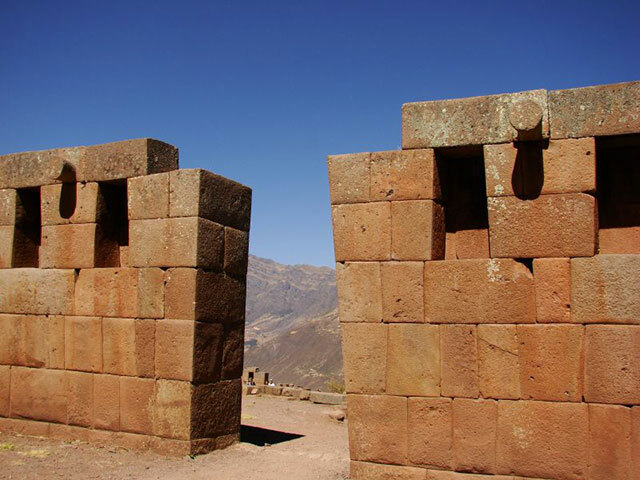 The ruins of Pisac – The most attractive tourist attraction of Pisac. 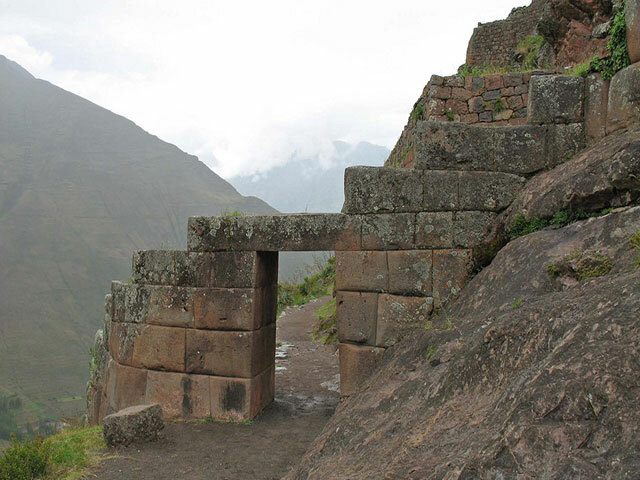 It has important Inca remains as Machu Picchu as the Temple of the Sun. How are the ruins in Pisac? In this enclosure, in addition to superimposed terraces, you will find ceremonial baths, a residential settlement and the largest Inca cemetery (the oldest in South America). Mountain below, you will find the complex of temples exquisitely carved in granite. There is no ceremonial altars, wells and the beautiful Temple of the Sun. Group of platforms of Acchapata – It is formed by 40 platforms that form an inverted triangle, that is to say, it will see the platform smaller, when it begins to ascend. Torreones or Pucaras – In total there are more than 20 towers. Some are attached to the mountain. The others are elevations of compact mass. Intiwatana neighborhood – It is the main neighborhood. It houses finely constructed temples and palaces. Its enclosures are larger compared to other neighborhoods. Here you can see the ‘Intiwatana’. Barrio de Tianayuc – Tianayuc translates “Que tiene asiento”. It is known as a kind of sofa for 2 people made of stone, with backrest and elbow pads. K’alla Q’asa neighborhood – Here you will see chambers, towers, and a tunnel 3 meters long. This neighborhood is built next to impressive ravines. Pisaq’a neighborhood – This neighborhood has a semicircular shape, in harmony with the circumference of the mountain, here you can see more than 20 enclosures, built in amazing order. Qanchis Raqay Quarter – This neighborhood is a kind of checkpoint, guarding the northeastern side of the city of Pisac. 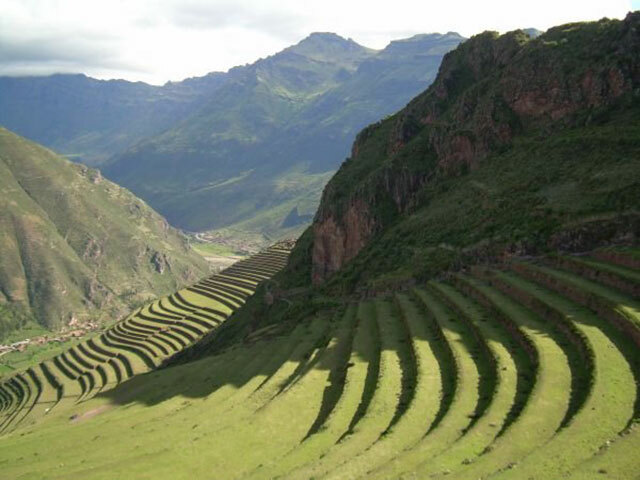 Hiring the services of a tour to the Sacred Valley of the Incas, which includes the entrance to the ruins of Pisac. Buying the Tourist Ticket of Cusco in its offices located in the AV. El Sol. I can buy the full or partial ticket. Buying the entrance to the door of the same archaeological site of Pisac. From 7 am to 6 pm It serves every day of the week. 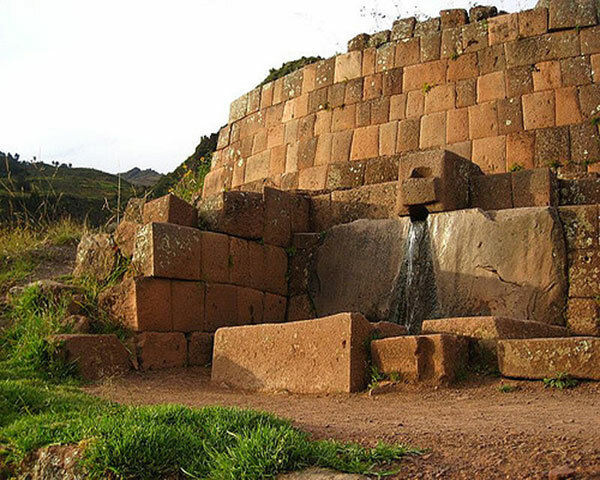 The dry season (from April to October) is the best time to visit Pisac. During those months there is less chance of rains so the tour is easier. It is recommended to visit in the early hours of the morning. Bring a bottle of water before and during the trek. It is advisable to use hiking shoes. That way you will avoid kinks and accidents. Take rain poncho with you. It is not known when the fluvial precipitations will happen. The day is hot so it is advisable to wear a hat, sunscreen and sunglasses. The best way to understand Pisac is with the company of a tour guide. The tours include this service. Another option is to hire one at the entrance door. ← How to get from Ollantaytambo to Machu Picchu?